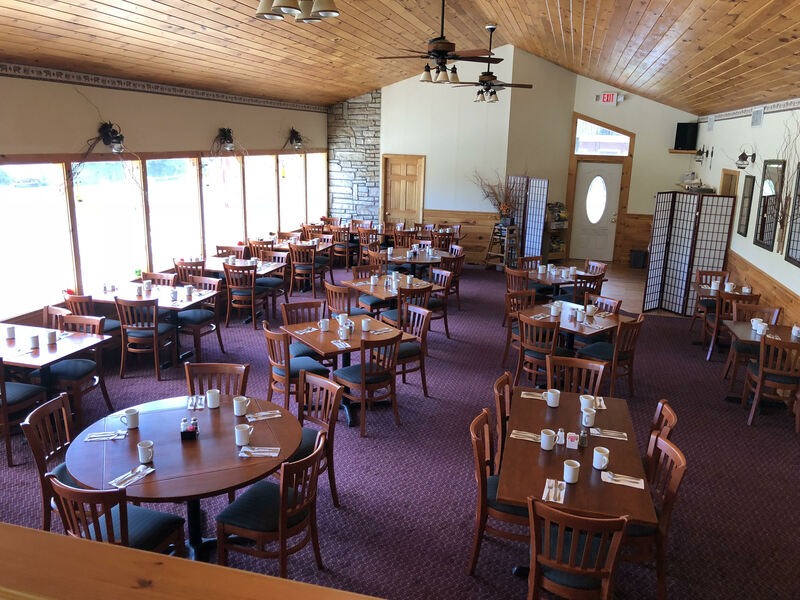 Book a room with us directly for any night(s) during the month of July and receive a $10 breakfast voucher at Nordick’s Inn Restaurant when you mention this ad. Reservations must be booked by phone or on our website to qualify for a free breakfast voucher. Call 518-668-2697 to book your July getaway! 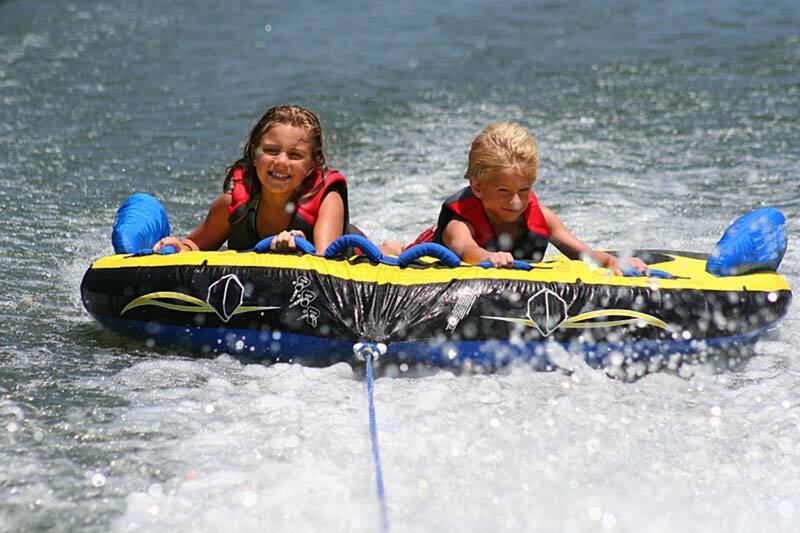 Ask about our Lake George Resort Pass for access to a private beach, activities, and watersport rentals. Call 518-668-2697 to book your resort pass package!